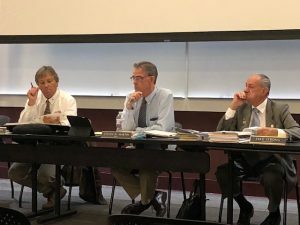 Paso Robles city council meets tomorrow night. The council will appoint young Paso Roblans to the youth commission. They will also make appointments to the senior citizen advisory committee and the parks and recreation committee. Tomorrow night’s city council meeting gets underway at 6:30 pm. You can hear the meeting live on KPRL, beginning at 6:30.